Dr. Marlena Uhrik has provided programs and services for children and their families for over forty years. Throughout her educational career, she has taught aspiring teachers around the world and has received numerous local and national awards for improving the quality of life for children and families. She has been recognized in the US House of Representatives Congressional Record and received a Certificate of Special Congressional Record as the Founder of Our Kids’ Community Breakfast Club. 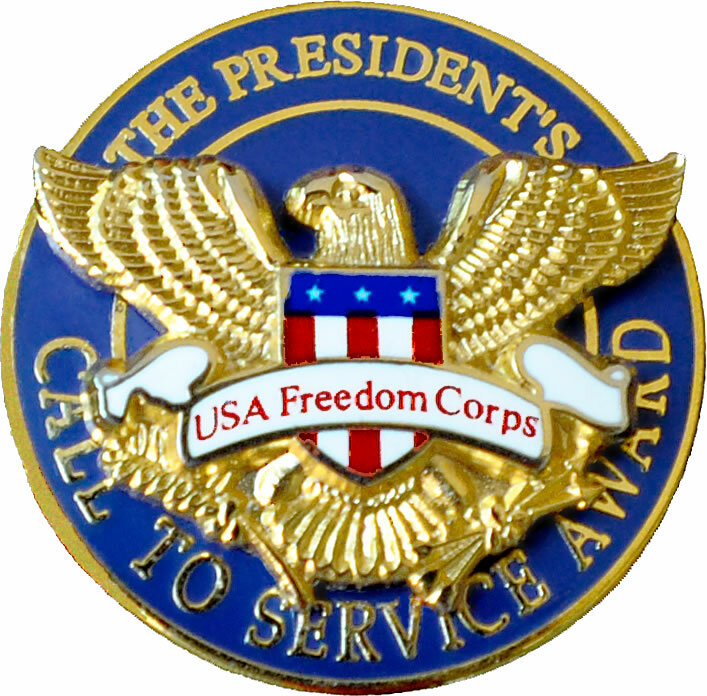 She is also the Recipient of the 2009 U.S. Presidential Award for Service. She is the author of A Guidebook for Family Day Care Providers (McGraw-Hill, 1998), My Family Matters to Me, and In Grandpa's Hands: A Child's Celebration of Family (Publishers Design Group, Inc., 2008). She is the founder and past Executive Director of The Kids' Breakfast Club (TKBC), www.tkbc.org , a non-profit (501)(c)(3) organization designed to promote the healthy development of children and their families. Dr. Uhrik was asked to replicate this model now called Our Kids’ Community Breakfast Club (OKCBC) www.okcbc.org by the California National Guard in Sacramento. Dr. Uhrik lives in Sacramento, California with her husband and has two grown children and three grand children. Working as a consultant for the California Department of Education, she is a member of the Governor's Prevention Advisory Council (GPAC), where she was the lead for the statewide implementation of Student Assistance Programs (SAPs), along with the Prevention of Underage Drinking program for at-risk youth, and the consultant for the Healthy Start program. She is currently in the After School program Office where she is working on the statewide initiative for STEM (Science, Technology, Engineering and Math) and Whole Child approach to education. California Congress of Parent, Teachers, and Students, Inc.